Los Angeles has long been a top destination for everyone from aspiring actors and musicians to tech buffs and engineers. In addition to being the home of some of the biggest stars in Hollywood, Los Angeles is also one of the most diverse cities in America, and the second-largest city in America by population. Despite (or perhaps because of) its attractive coastal location, an abundance of job opportunities and many lifestyle amenities, Los Angeles also has one of the highest costs of living in the United States. On average, living in LA will cost you double the national average, so plan on spending upwards of 250% more in housing, specifically. 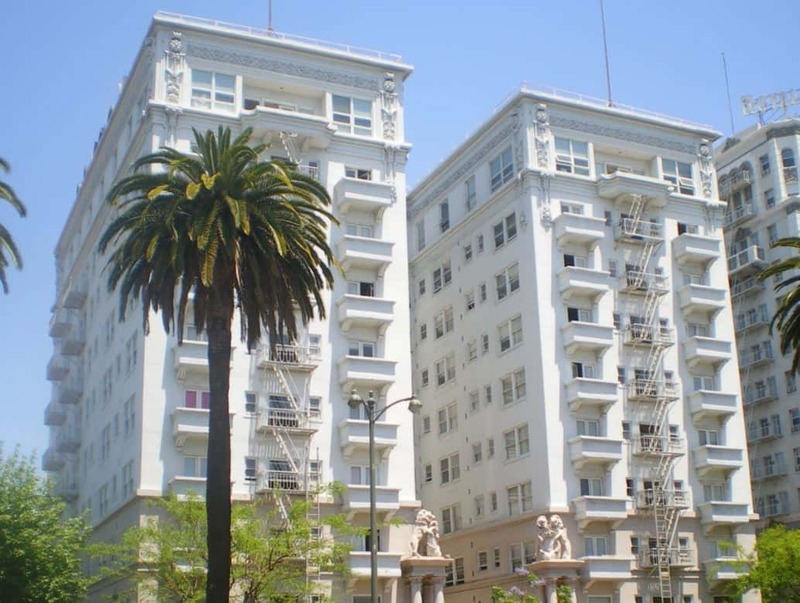 Renting in Los Angeles is expensive, and varies considerably depending on where you are in the city, so it’s important to look at all your options before signing a rental agreement. To help you better understand rent changes in LA, let’s look at how LA’s rent increased from 2018-2019. 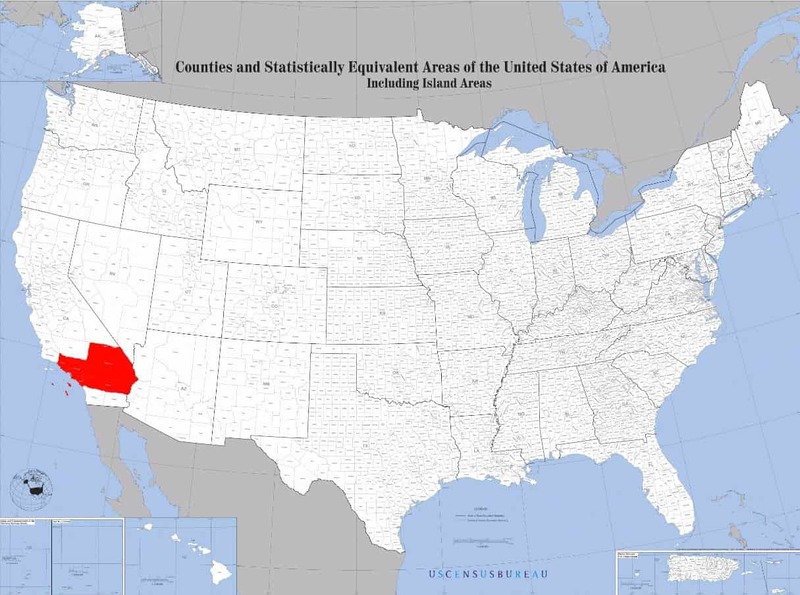 All in all, Los Angeles is home to just under 4 million people. Of those, 58.5% choose to rent, instead of owning a home. The average renter in Los Angeles will spend $2,371 per month on their apartment or condo, though rents in some areas are as high as $4,000 or more. Rents in LA fluctuate up to 2% from month to month, but the city has experienced a consistent upward trend in rent prices since 2011. From 2018-2019, LA rents increased 7%, up from $2,308 at the beginning of the year. As the city continues to bring in more migrants, we expect the upward trend to continue. When choosing your LA neighborhood, there are two important things to consider. First, Los Angeles rent increases in 2018 are having an impact on locals, and have forced many LA natives to move further out of the city to find reasonable rentals. So if a neighborhood is at the top of your price range this year, it might not be sustainable for years to come, and you might want to look elsewhere. Second, you’ll want to check out the average rent by square foot (which we’ll talk about in the next section), to figure out where you can get the best bang for your buck. In LA, the average cost of a one-bedroom apartment is $2,456, and the average size of an LA apartment is 786 square feet. A two-bedroom apartment in the same city will (usually) offer more space, but it will also cost you an average of $2,356. That means you’re paying about $900 per month for that extra room. Also, remember square footage matters. A one bedroom that’s 700 square feet may feel roomy, while a 2-bedroom home with 900 square feet might feel cramped (and still cost significantly more). And since Los Angeles ranks in the top ten for cities with the smallest square footage, you might come across small apartment layouts more than you expect. We’ve talked about how Los Angeles rents have been changing, and even compared rents between LA neighborhoods, but how does LA compare to the rest of California, the Western U.S. and the country as a whole? Let’s take a look. The average rent in California only has a year-over-year increase of 1.61%, ending 2017 at $1,447. Not only does this highlight today’s high prices in LA, but it also serves to show metropolitan rent prices can change drastically, without having a huge impact on regional trends. Other coastal cities in the West have also been experiencing significant rent increases in the past few years, including Seattle and San Francisco, which currently holds the #1 rank for highest average rent this side of the Mississippi. Suburbs outside CA metropolises offer a break from high rents, bringing down the state’s overall cost of living, but also contribute to LA’s infamous traffic issues. When you’re looking at where to live in this state, you’ll have to pick your battles carefully. Prices in Los Angeles and the U.S. Rent prices in Los Angeles are also intriguing when compared to national rent changes. While LA experienced a 7% increase from 2018-2019, the U.S. as a whole only saw about a 4-5% change in rent prices. This increase was consistent across different apartment sizes, though the largest increase was seen in studio apartments (likely in response to high demand for these traditionally lower-cost housing options). Despite its high cost of living, LA has tons to offer new residents and remains one of the best cities in America to move to, whether you’re a seasoned professional or a recent college graduate. Learn more about what’s happening in Los Angeles by checking out our LA trends page, and see whether this city might be calling your name.